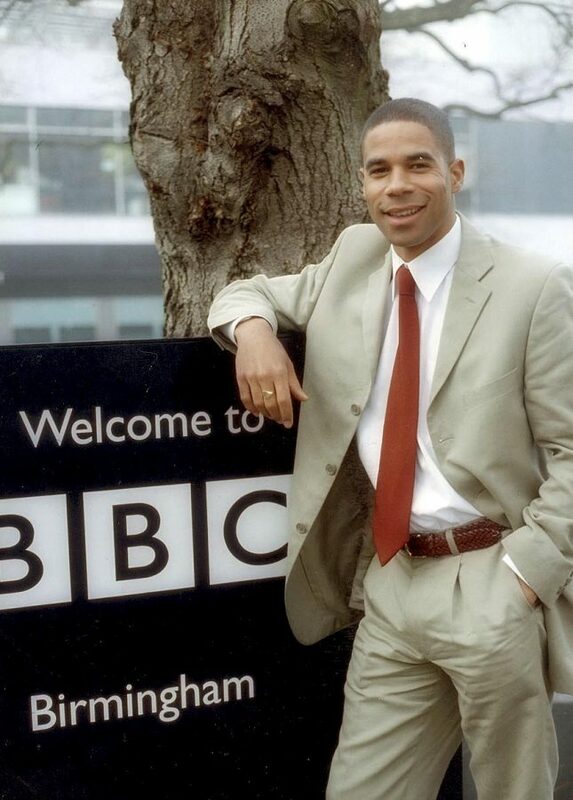 A former BBC Watchdog presenter has been left fuming after his insurance company sold his classic car without his knowledge and shipped it to POLAND to be scrapped. 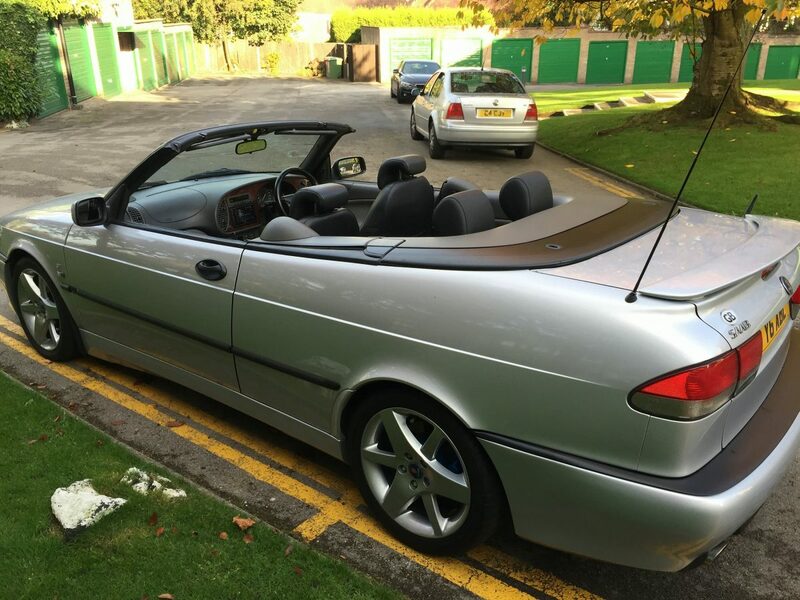 Ashley Blake, 49, claims insurance firm Esure flogged his beloved Saab convertible without his permission after he took it to a garage for minor dent repairs. 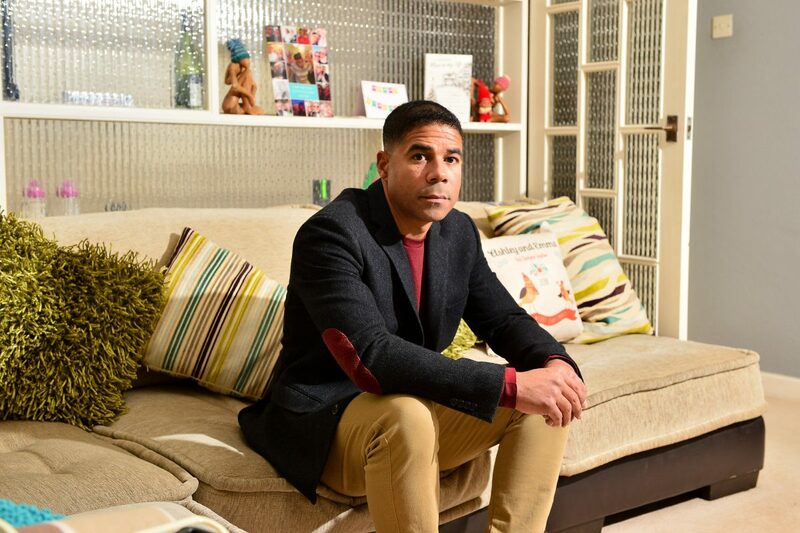 The ex-TV presenter had been involved in a small accident outside his home in September last year where a neighbour damaged the door of his Saab 9-3. But he was left stunned when he turned up at a garage to pick-up the 18-year-old vehicle earlier this month only to be told it had sent to a salvage yard. To make matters worse, Mr Blake was informed on Monday (21/1) his prized motor had now been sent over a thousand miles to Poland to be broken down into parts. Esure has since apologised for the blunder, which they claim was a result of “human error” and offered Mr Blake £500 in compensation. show Watchdog, said he has now reported the vehicle to police as stolen. He fumed: “I still want it back. How on earth can anyone sell a car that doesn’t even belong to them? Its like my own insurance company has stolen my car. “I’m totally devastated. It’s like losing a member of the family. This car holds a huge amount of sentimental value to me. Mr Blake had spent about £5,000 maintaining the car since he bought the 2001 model six years ago. But after the accident it was collected by Gemini Accident Repair, based in Halesowen, West Mids., where it was written off at a cost of £1,650. 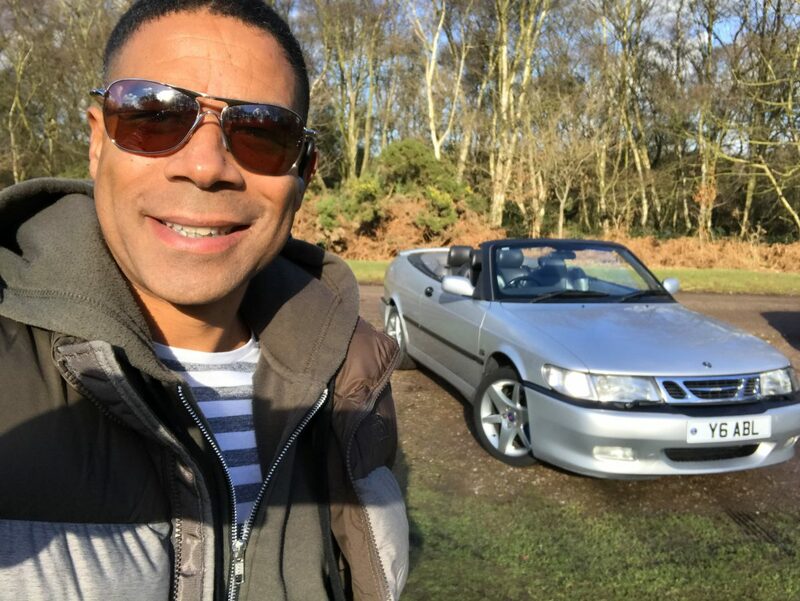 Mr Blake, who now works as a freelance presenter, said he didn’t want to let go of the car so offered to buy it back as scrap for £200, plus a £300 excess. He says Esure agreed but when he went to the garage to collect it, he was told it had sold at an auction by a salvage firm called Copart. Speaking to TalkRadio, Mr Blake, of Four Oaks, West Mids.,who describes himself as a ‘Saab enthusiast’, added: “I had been really keen to keep hold of it. “But then the garage told me the car was with a company called Copart who told me it had been sold on January 4. “I was totally gobsmacked, how can you sell my car, it’s mine. I’ve got the paperwork, the logbook, everything except the keys. “Esure said they weren’t able to trace the whereabouts of the car but told me this week it had been broken up for parts and is in Poland. “To be told it’s been sold without my permission and that it’s been broken into bits is quite heart breaking because it was a cherished and beloved car. “I was initially offered £100 compensation, which was like adding insult to injury, and then subsequently an extra £400. But in September alone I spent £700 in it. Esure has been contacted for comment but in an email sent to Mr Blake on Monday (21/1) , they said: “I’m sorry to say the salvage has been sold and transported to Poland to be broken into parts. “It will not be possible for you to have it back. I understand you had already changed the cherished plate. “Although we have met our obligations under the terms of your policy by paying the pre accident value, I know how disappointed you are, as we had agreed to let you have the salvage back and deducted this value from our settlement cheque. “As I mentioned last week, we have sent a cheque to you for £300 which represents the £200 we deducted for the salvage, plus the £100 compensation we offered. “When we spoke on Friday you said you considered the car to have been stolen by us, I can confirm this isn’t the case, we released the salvage for sale by mistake. “I know this is not the outcome you wanted, and in recognition of what has happened I am arranging for a further cheque to be sent to you for £400 which brings the total amount of compensation awarded to £500.